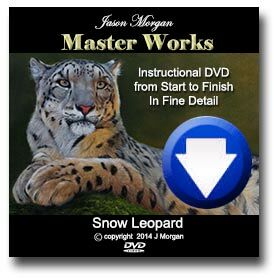 New Snow Leopard Oil Painting – on ebay NOW! 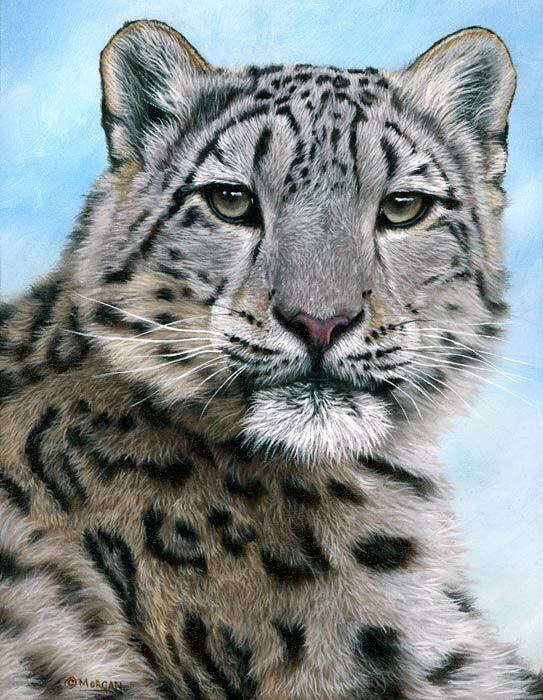 Just listed the new snow leopard painting on ebay, right now. 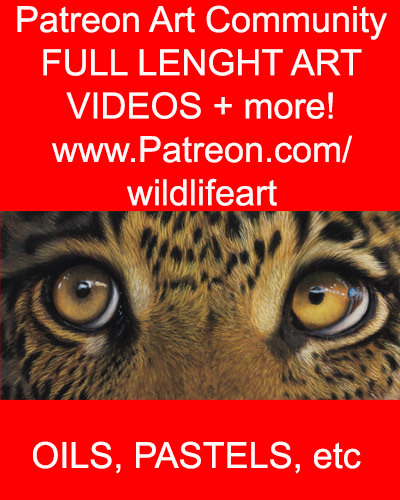 Currently listed at below half my standard exhibition price. 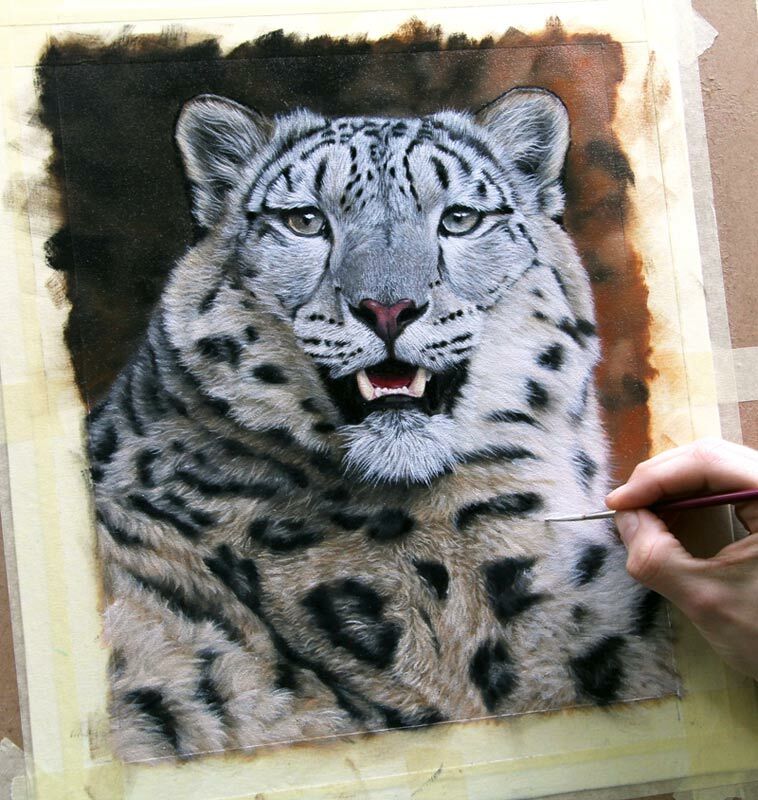 Hope you like him, here is the finished painting and some step by steps. 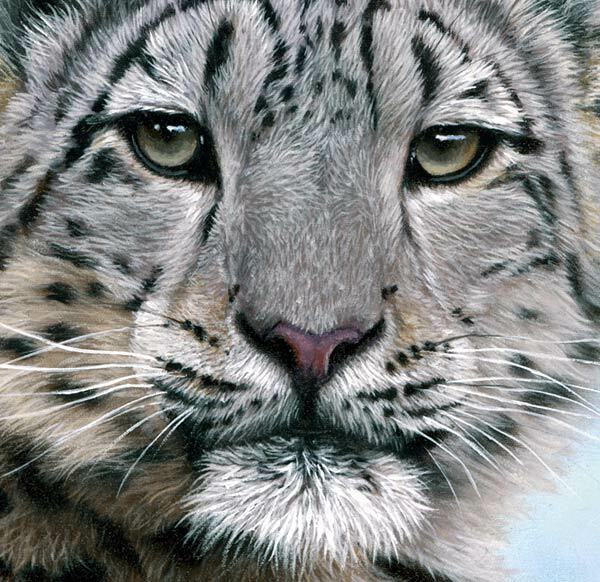 New Snow Leopard painting on eBay in 1-2 days, just putting some more touches to it tomorrow, ie whiskers, colour glazes etc. 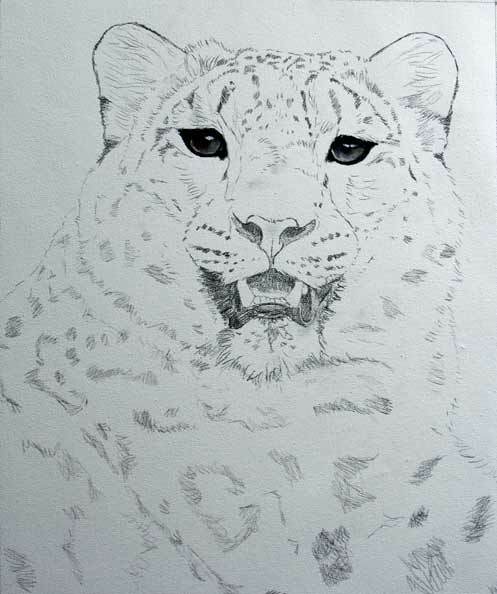 Brand New Snow Leopard Painting coming to eBay SOON! I’m very happy with the way this one is turning out – hope you like him too. 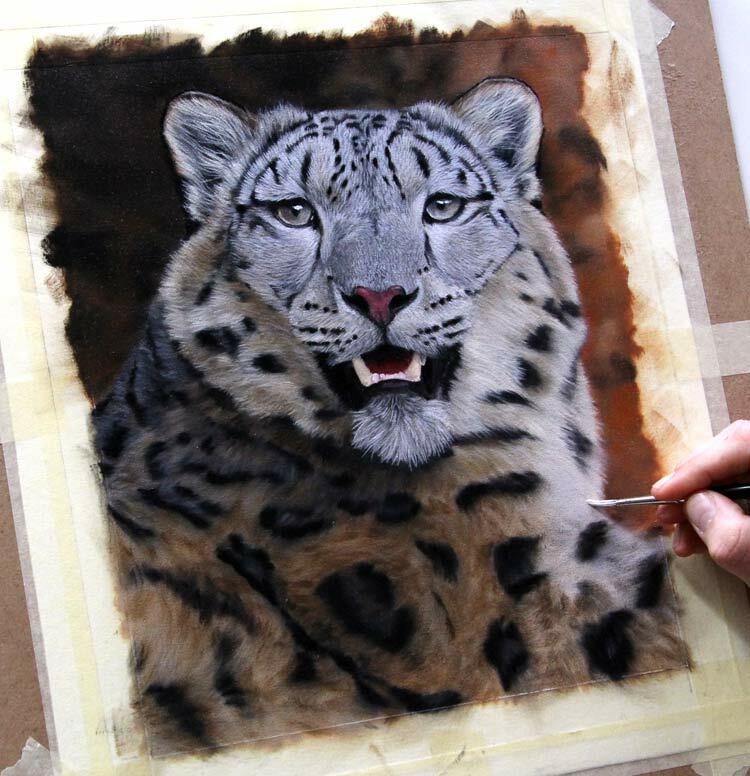 Here you can see the development from the initial sketch, to the underpainting, to where I am at with it right now – adding the beginnings of the details – Still a lot more to do on it. 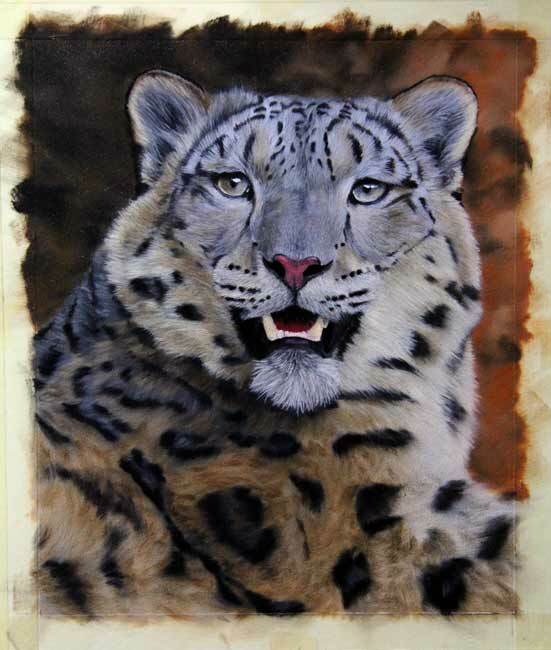 I have just finished putting the final details to my snow leopard painting, hope you all like it, it was a great subject to paint with lots of different fur variety and texture. 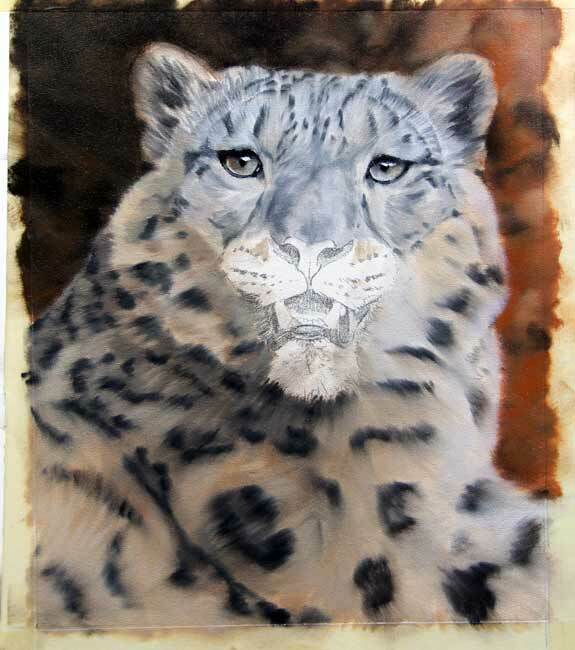 The snow leopard painting will be listed on eBay in the next few days, so keep watching!